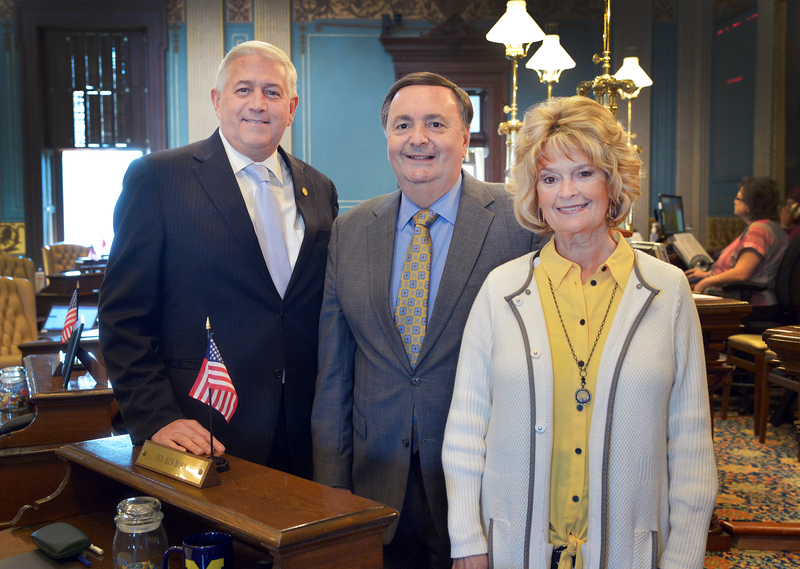 LANSING, Mich. — State Sen. Ken Horn, R-Frankenmuth, welcomed the Rev. Douglas Jackson and his wife Kathy to the state Capitol on Thursday. Jackson serves as pastor at Community Baptist Church in Saginaw and delivered the invocation before Senate session.